Create your own CD labels for all your treasured photos of weddings, birthdays, family, or holidays. You can also make your own DVD labels! Great for photographers, artists and business presentations to hand out to clients. At StickerYou, we believe that CDs will always be a classic way to store and play your music and videos so you can take it everywhere and keep forever! The best things in life are special and meaningful. Make a CD of your engagement, wedding day, charity event, and birthday parties so you can look back on these memories for years to come. You can also give your friends a meaningful gift by making a personal mixtape of your favorite songs. Why not personalize your CDs by making custom CD labels at StickerYou? 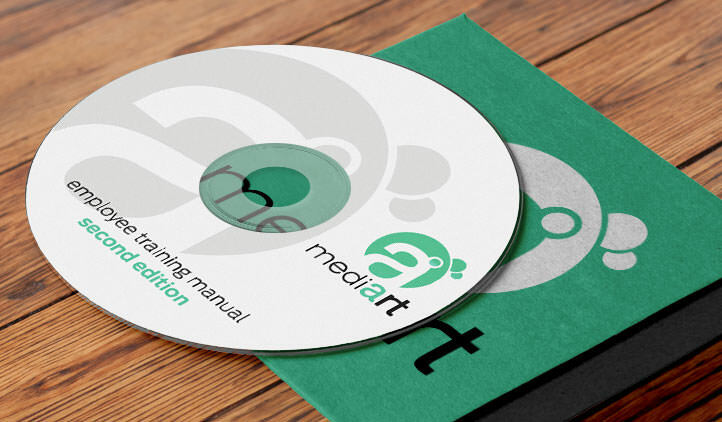 You can use our blank CD label templates and upload your own artwork or browse through our art gallery. 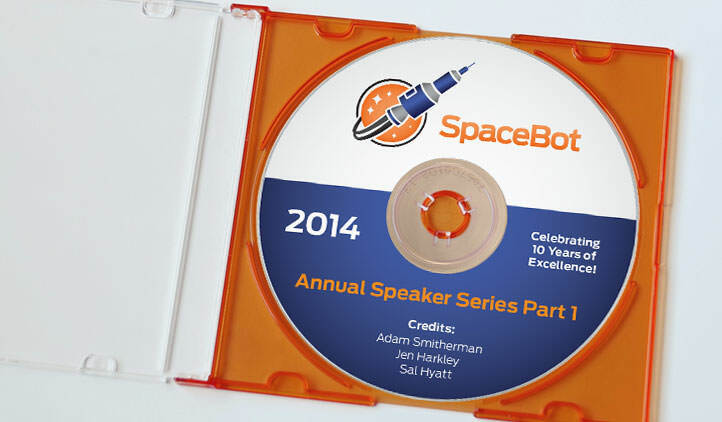 Our custom CD labels are great for professional use, as well as personal use. Are you an artist or in a band? Make custom CD labels for your next album! You can use the same artwork as your CD cases or CD cover in order to make your CD label match. 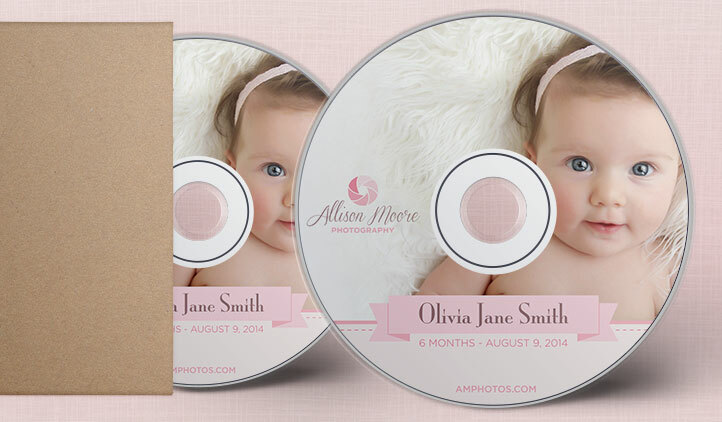 If you’re a professional photographer, make CD labels for your clients by matching the theme colors from their event, include one of their photos on the label and impress your clients! Keep your photos organized at home by making photo discs of all of your favorite photos so you can cherish these memories for years to come. Organize them by year and make a label for each disc by using your favorite photo from that year! Printed on high quality, glossy vinyl material, StickerYou’s custom CD labels will stick strong and last long on your CDs! By using our custom CD templates, you can be sure that your CD label will fit and match the size and shape of any standard CD. 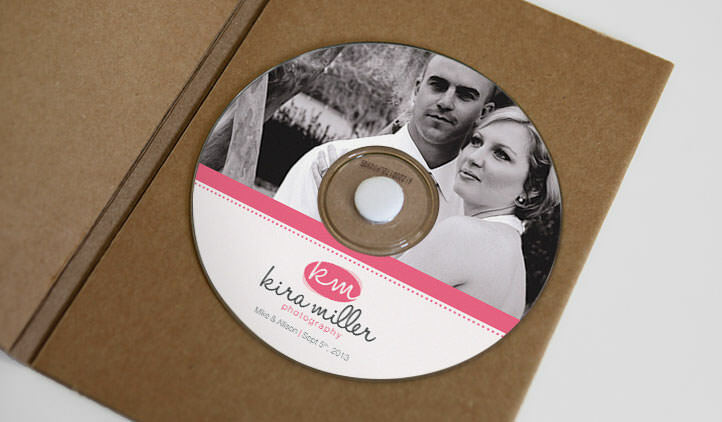 Create your own custom CD labels in any quantity, color, design, message, picture, and more!